This post brought to you by My Soxy Feet. All opinions are 100% mine. 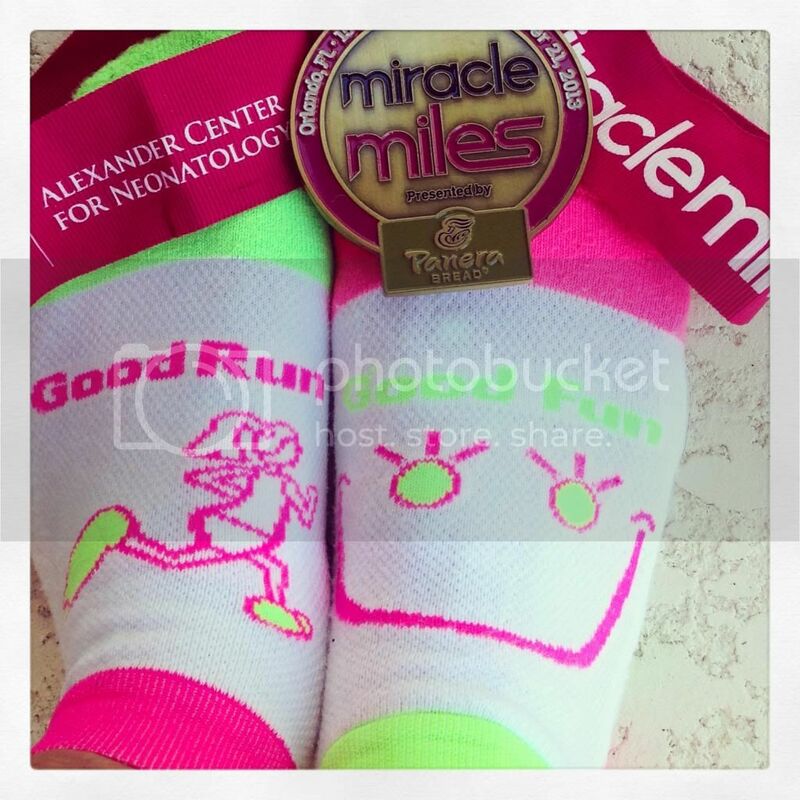 Hey guys, if you haven’t already heard of My Soxy Feet then you definitely need to. These are all USA made socks meaning that your helping create and keep jobs here in the states for a high-end product. Far from generic socks these are satisfaction guaranteed and the company stands so far behind it that they even give a money back guarantee if you don’t like the socks. Hop on over to My Soxy Feet to find something that keeps your feet in perfect condition when you are exercising! 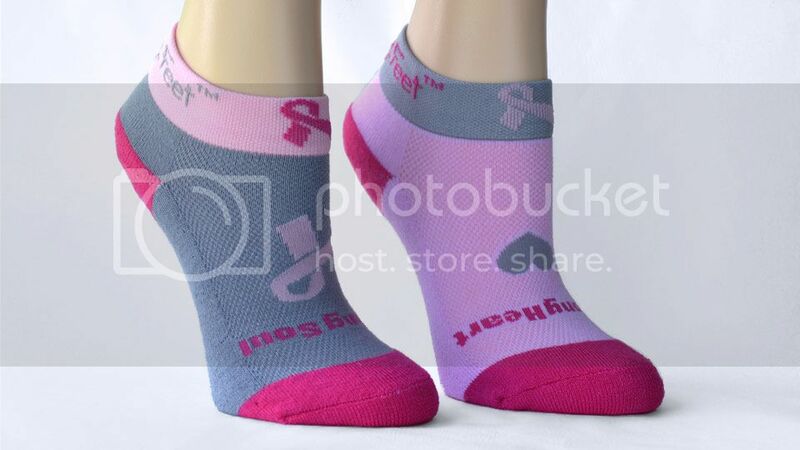 Perhaps even better than the fact that they are high-quality socks is the fact that they give back to charities all of the time including great charities like the National Breast Cancer Foundation, Thyroid Cancer Survivors Association Pet Rescues, Boston 1 Fund, Hurricane Sandy Victims and more to come! The socks are great for all sorts of different sports and they even have some knee socks in case you need those for volleyball and basketball or crossfit type workouts. Many different sizing options are available for you to get the exact type that you want. If you use the coupon code SOXY10 then you can get 10% off of all of your orders, this is only valid until December 31 so make sure to get yours in right now! Not only do these make a difference in your life but they help others too and a percentage of sales is donated to the charities just talekd about. Which pair of My Soxy Feet is your favorite? Let us know your thoughts in the comments below as well! Don’t forget to Follow My Soxy Feet on Twitter! 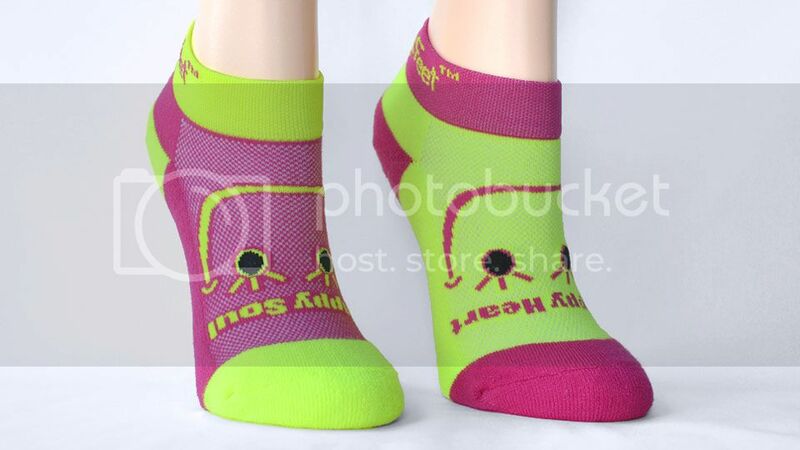 and if you love Facebook then give them some love and Like My Soxy Feet on Facebook!.